The Yamaha Pacifica 012 Electric Guitar, Red is an ideal entry level purchase for beginners with its low price tag yet quality Yamaha construction. 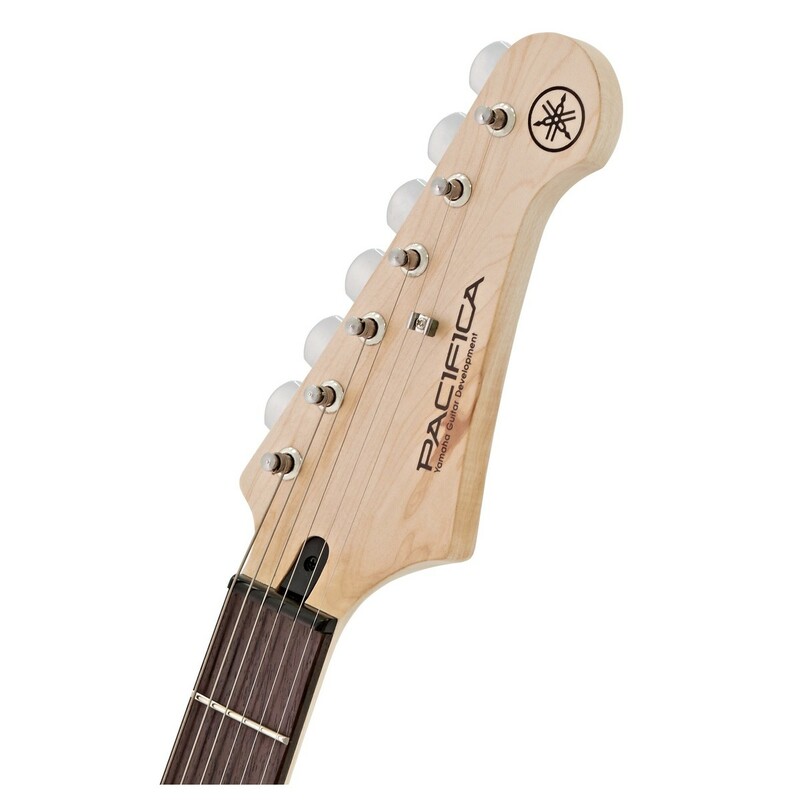 Crafted with beautiful tonewoods, and powered by a trio of high output pickups, the Pacifica 012 provides a quality beginner's axe to venture into the guitar world with. 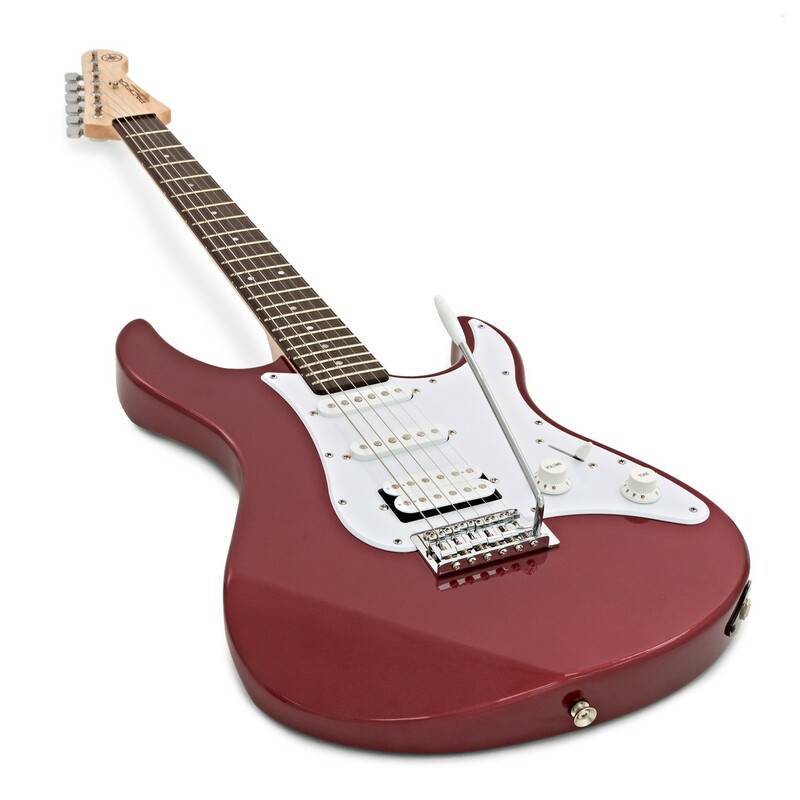 The Yamaha 012 is inspired by the Pacifica 112, with its comfortable contours, convenient double cutaway body and classic rock appearance, yet it is available at a more affordable price. 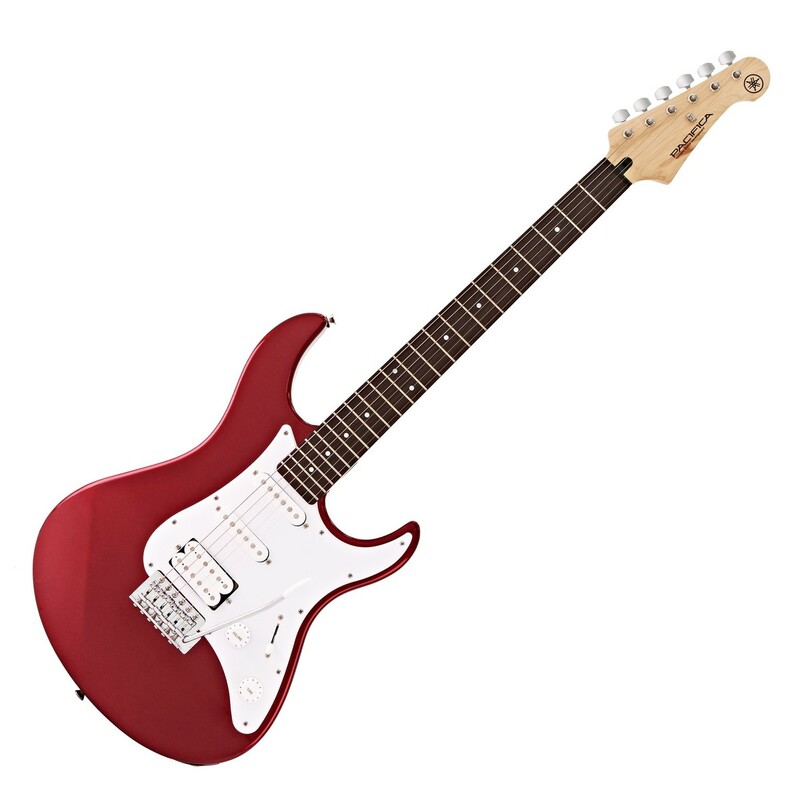 The Yamaha Pacifica 012 Electric Guitar is loaded with a trio of ceramic pickups with HSS configuration; for an excellent, balanced guitar tone. 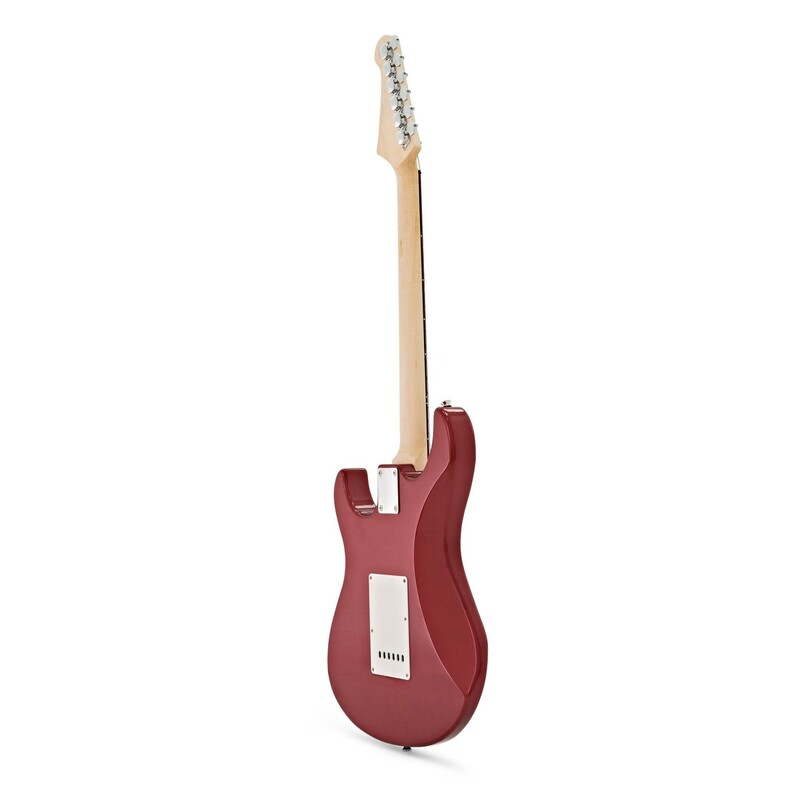 The 012 features a bolt-on maple neck which delivers snappy tones with plenty of twang, and it is paired with a rosewood fingerboard for a sweet and warm sound. 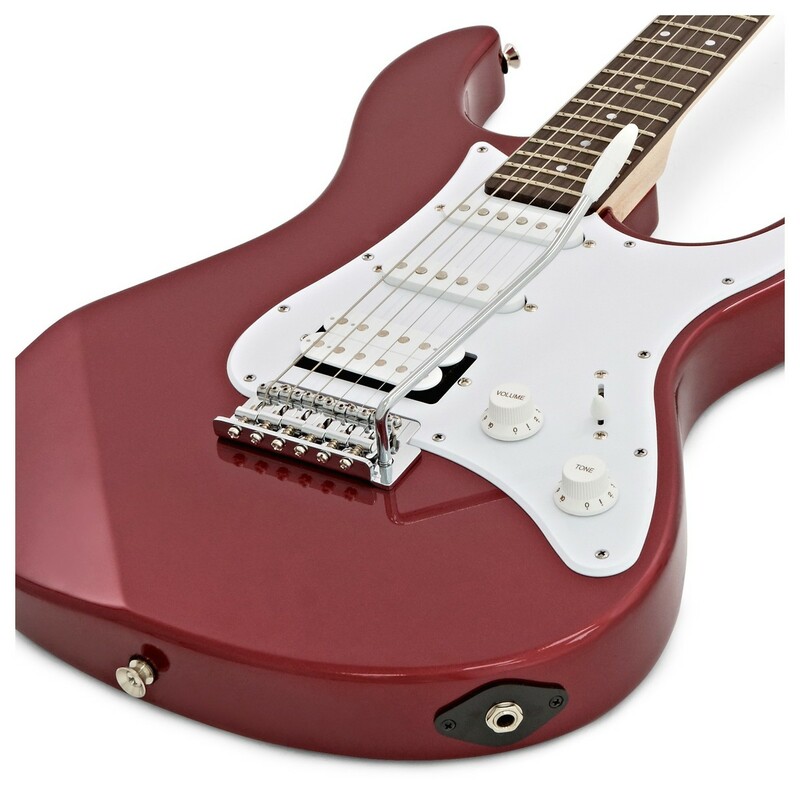 Complete with a vibrant red finish and a contrasting white pickguard, the Pacifica 012 provides an overall ideal, great sounding entry level rock guitar.